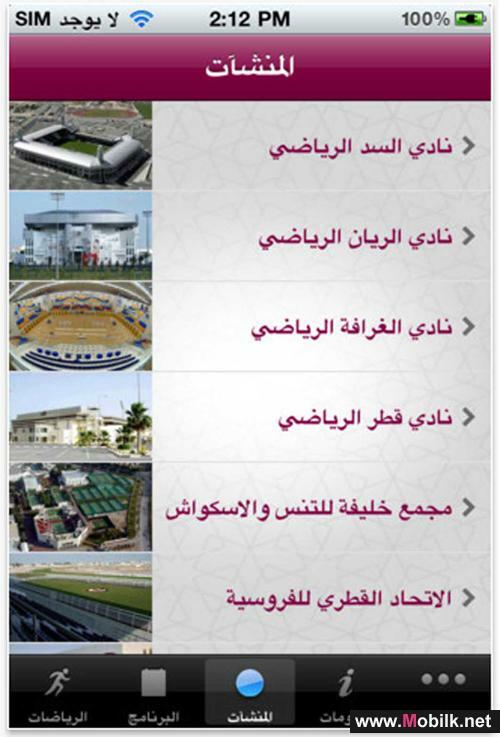 Mobilk - For the first time, fans at the 12th Arab Games held in Doha in December were able to get instant information on schedules, venues, news, tickets and event categories on their smartphones, thanks to the special application developed by the QU Wireless Innovations Center (QUWIC) and the Qtel Group. 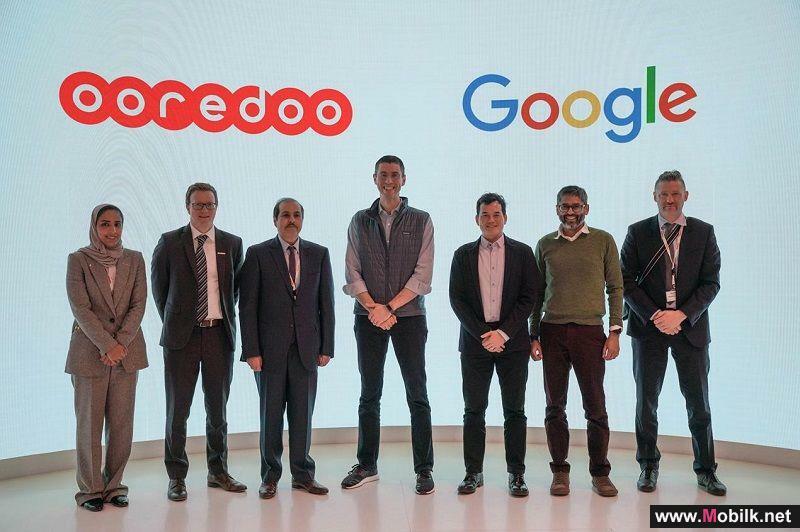 The Qtel Group said it was delighted by the very positive response of its customers to its first ever event-specific mobile app created for the 12th Arab Games, hosted in Doha during December. The new mobile app was part of a wider communication campaign that was undertaken by the Telecommunication Group for the major sporting event. The specially designed mobile app was widely available across smartphones and feature phones including iPhone, Blackberry and Android platforms, ensuring fans, athletes, officials and spectators were kept fully up to date on all the activity. 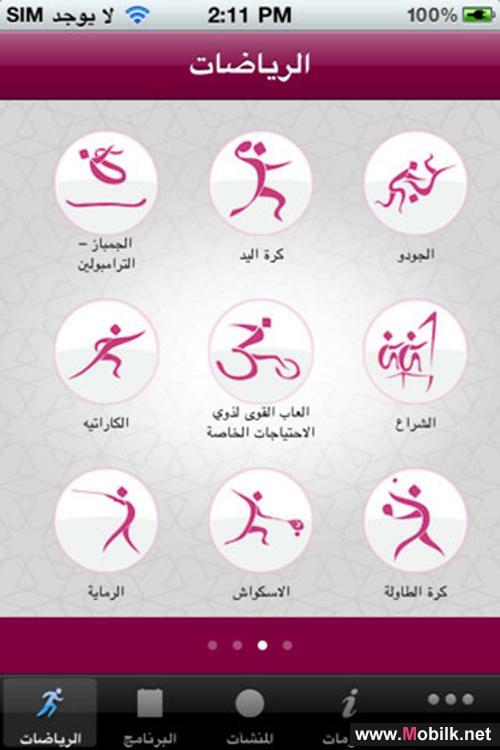 The Arab Games app included information on schedules, event venues, breaking news, sporting categories and tickets. As more and more people use their mobile devices to watch, follow and access news of major sporting events around the globe, the Qtel Group is providing new and exciting ways to bring these services for its customers. The creation of this event-specific app opens the door for the Group to support similar events across its footprint in the future. 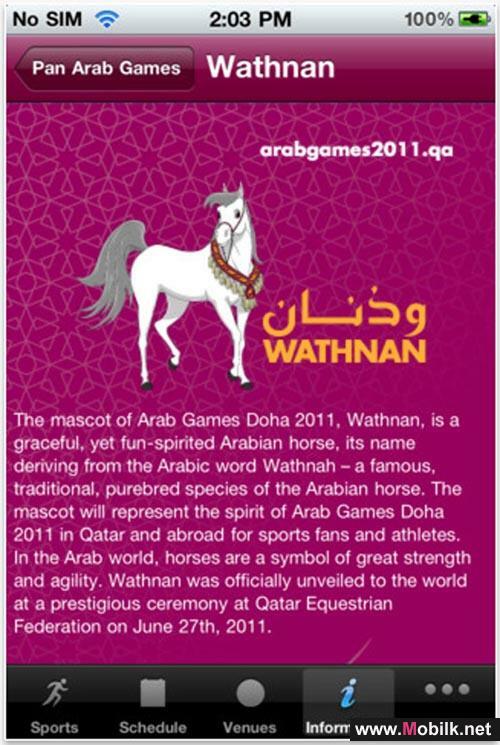 The app was created to help those with a keen interest in the Arab Games keep fully informed on the various activities no matter where they were. 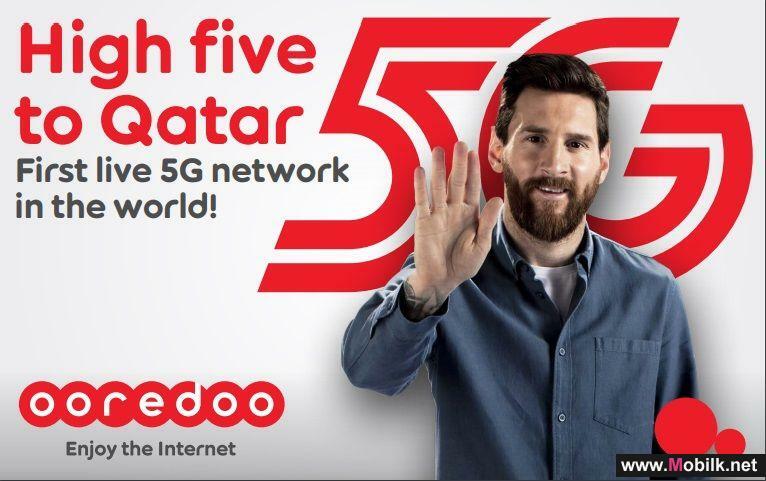 The free mobile app, downloaded by people in the USA, Germany, UK and France, as well as those in the Middle East region, connected fans to the sporting event in Qatar. 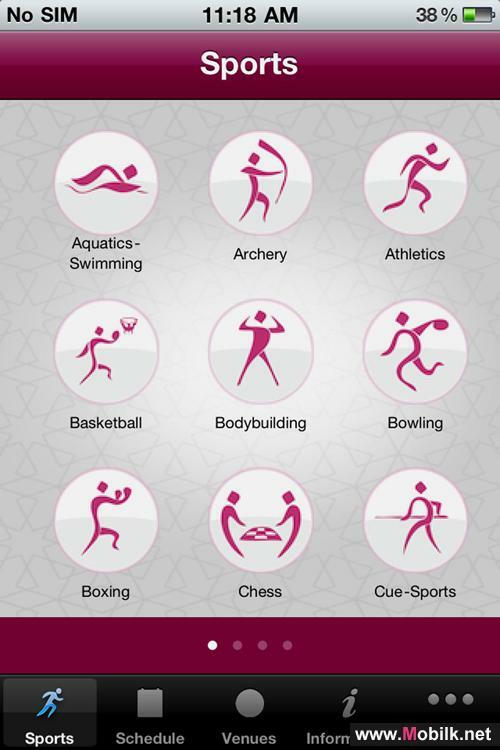 All the companies within the Qtel Group in the region acted as associate sponsors, with support and information provided for athletes and visitors by Qtel (Qatar), Nawras (Oman), Wataniya (Kuwait), Asiacell (Iraq), Nedjma (Algeria), Tunisiana (Tunisia), Bravo (Saudi Arabia), Wataniya Palestine (Palestine), and wi-tribe (Jordan). 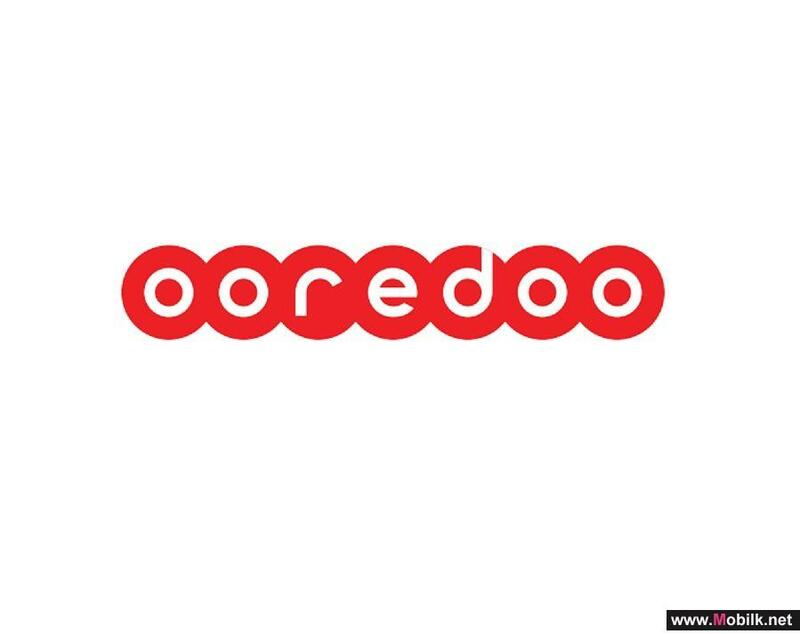 With support from across the group for the Arab Games it was particularly relevant for the Qtel Group to provide an additional mobile service to fans. 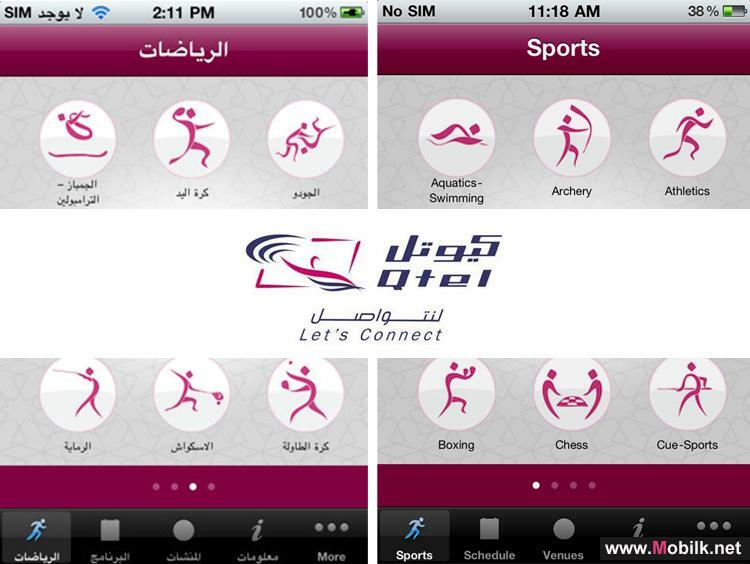 With many customers within the Qtel Group supporting their country throughout this time, the mobile app served as a great source of information for those not able to attend the games in Doha. The creation of this event-specific mobile application highlights commitment across the Qtel Group to provide customers with interactive user experiences via mobile technology wherever and whenever possible. Mobile apps are an increasingly popular way for customers to access information whilst on the move. 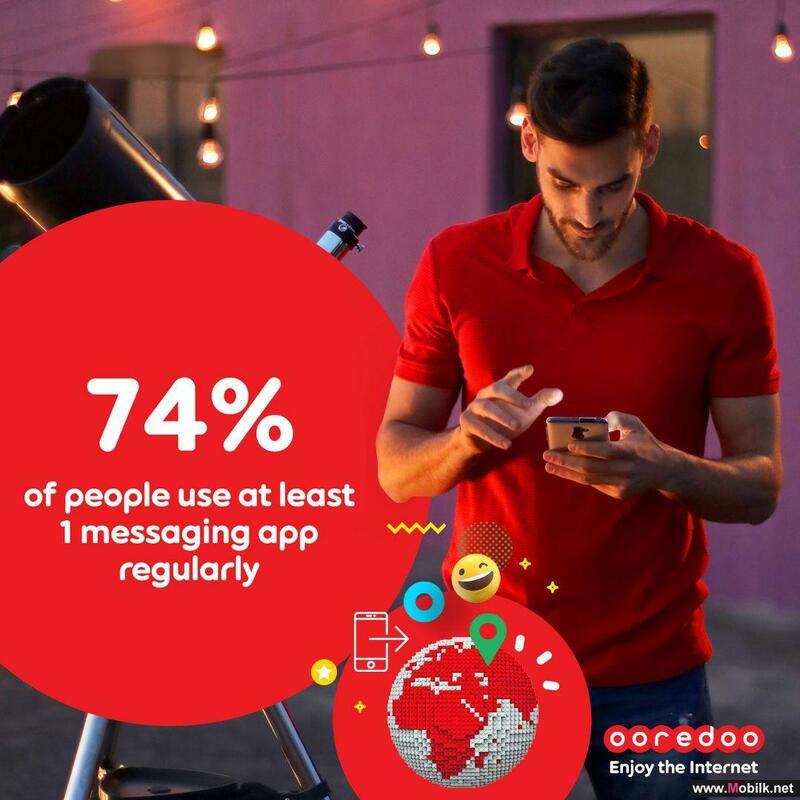 According to Ovum, the IT and telecoms industry research specialists, the world’s smartphone users would have downloaded a total of 18 billion mobile apps during 2011, up 144 per cent from 7.4 billion in 2010. The firm also forecasts that the number of downloads will grow to 45 billion in 2016. 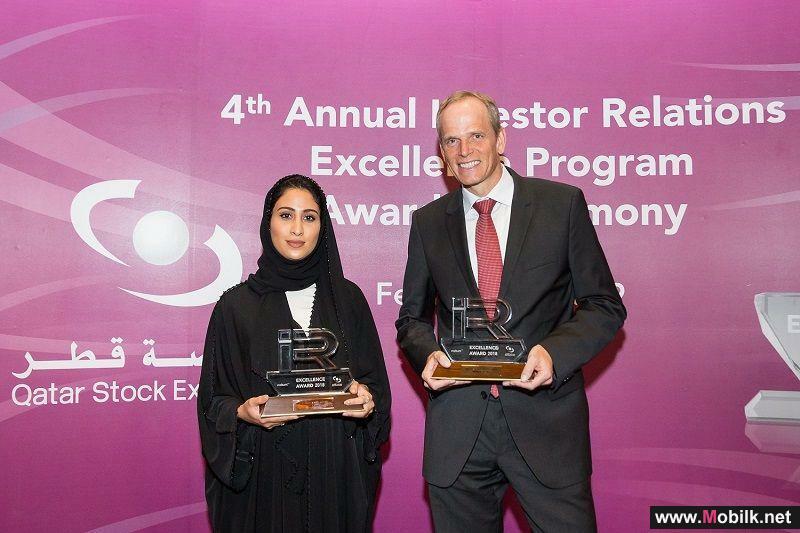 The Qtel Group was the Diamond Sponsor of the regional, multi-sport event held in Doha between 9 and 23 December, the first time the event has been staged in a GCC country. The creation of the mobile app was part of a wider support campaign that included events, a fan zone and a media campaign.